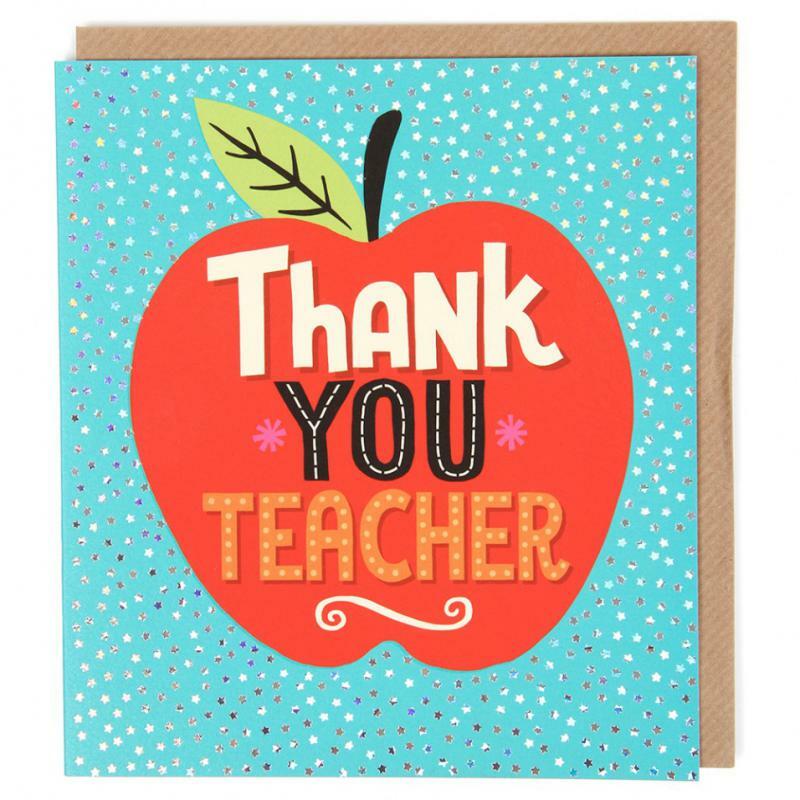 CMC’s teacher education program is expanding to the college’s campuses at Leadville, Breckenridge and Dillon. KDNK’s Raleigh Burleigh spoke with former director of education Barbara Johnson, who retired shortly after the interview, to learn more. An information session is scheduled at Colorado Mountain College Leadville on Monday, July 30, from 5 to 6pm. 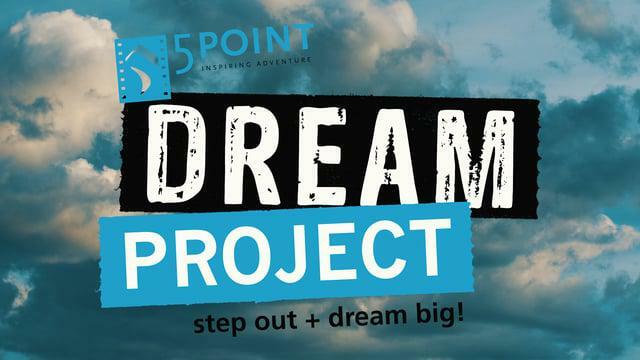 At tonight’s 5Point Film Festival screening, seven high school students will each be awarded a $1500 scholarship towards pursuing a personal dream. Dream project director Tracy Wilson explains the program. Scholarship recipient William Lucket comments on his plans to attend NYU's Tisch School of Arts camp this summer. 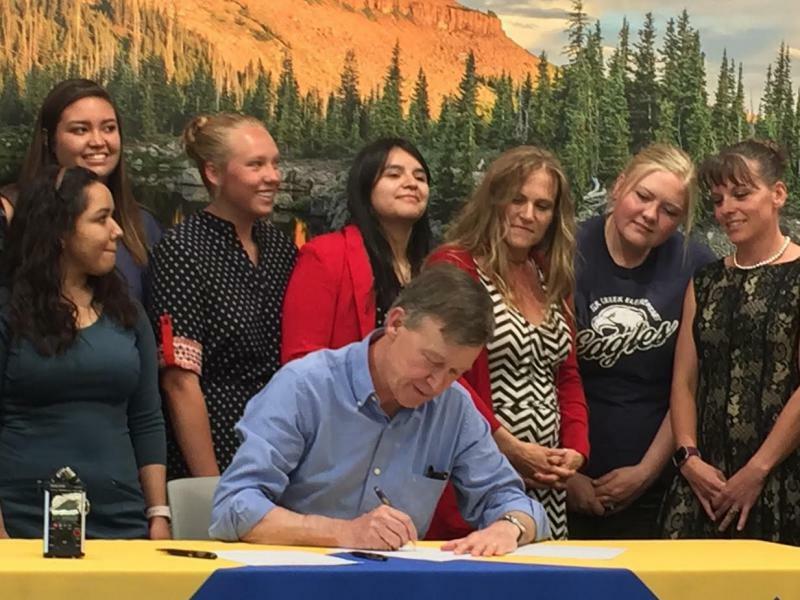 Valley Settlement focuses on education for children as well as their parents to improve lives in the Roaring Fork Valley. Raleigh Burleigh reports. 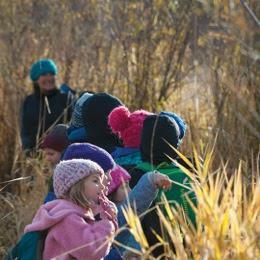 Aspen Community Foundation is providing preschool on wheels to the Re-2 School District. News director Raleigh Burleigh hopped aboard to learn more from program manager Logan Hood. Journalism students at Grand Valley High School in Parachute discuss the T.H.I.N.K Campaign that was implemented at their school. Grand Valley High School Journalism Students talk with their peers about the impact of the advanced placement program (AP for All) at their school. 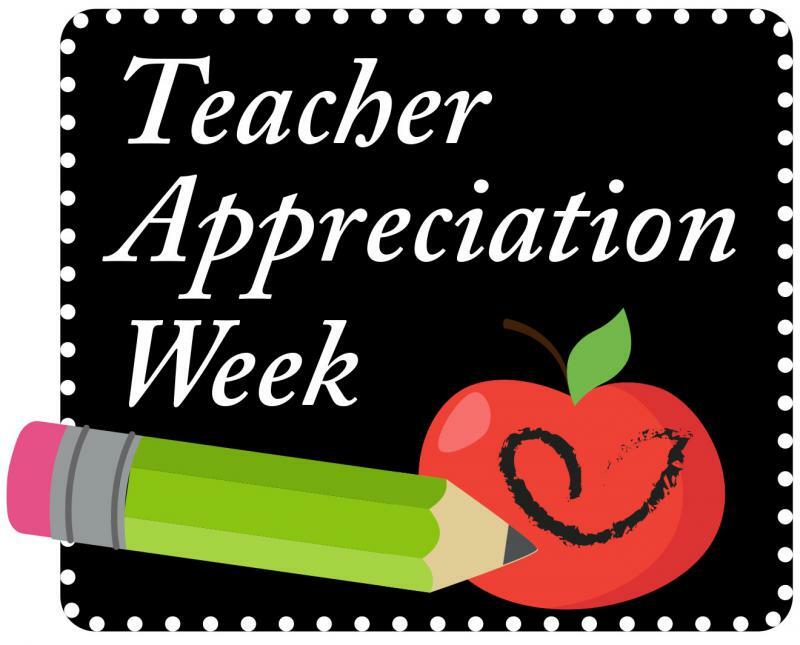 Roaring Fork Valley students thank a teacher who makes an impact during Teacher Appreciation Week. 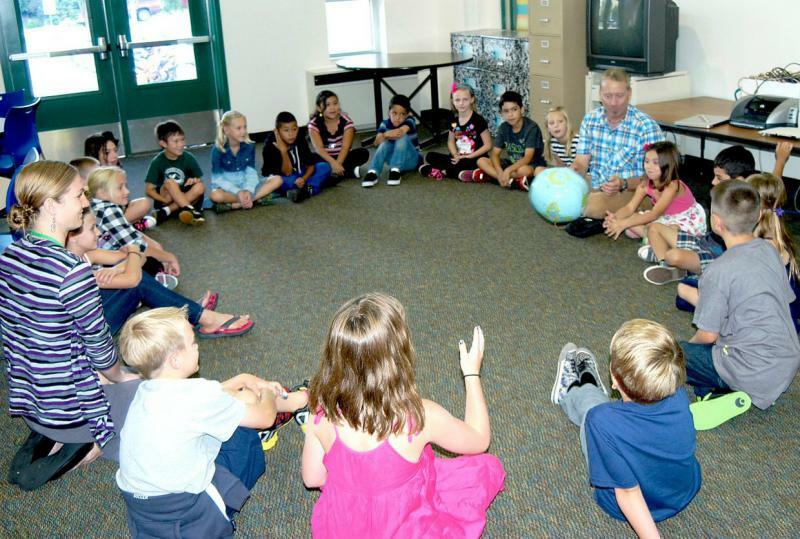 Friday is Kindergarten Enrollment Day at Roaring Fork Schools. KDNK's Gavin Dahl spoke to the school district’s Senior Project Manager Angie Davlyn to find out all the last-minute details parents need to know. And, congratulations to six Roaring Fork High School students who have received Boettcher and Daniels Fund scholarships for college. The Boettcher prize offers a full-ride to schools within Colorado; the Daniels Fund offers a full-ride to any school in the nation. The Sopris Sun reports that the recipients are Tavia Teitler, Julia Lee, Enrique Gonzalez, Nick Penzel, Lorenzo Andrade, and Fabian Rico. Glenwood Springs High School Jazz Band performs live in the KDNK Broadcast Learning Center. 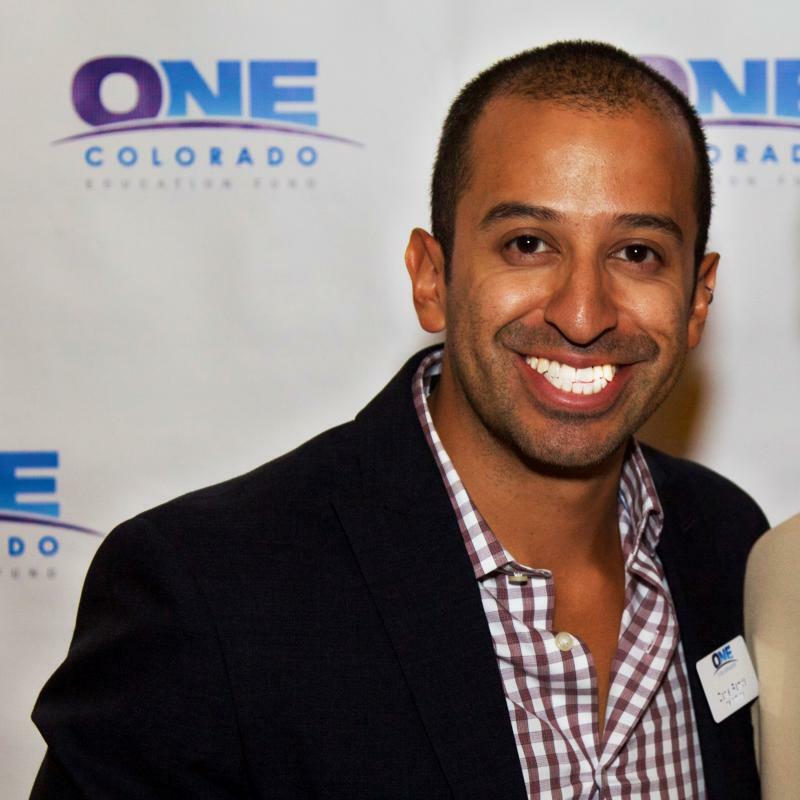 On today's local newscast Gavin Dahl speaks to One Colorado executive director Daniel Ramos about the LGBTQ advocacy group's legislative agenda and their event, We Are One Colorado, at the Red Brick Art Center in Aspen on Friday evening. Plus, Raleigh Burleigh gets an update from local immigration attorney Erin Richards as part of his ongoing series on immigrant rights in the valley. Garfield County Planning & Zoning Commission delayed a public hearing related to a proposed injection well in Battlement Mesa that was scheduled for last night. As Eric Galatas reports, advocates for public schools are promising to fight new Education Secretary Betsy DeVos, whose lack of relevant experience caused VP Mike Pence to cast a tie-breaking vote in the Senate to confirm her. And Bente Birkeland reports that the Colorado legislature has determined its transportation priorities. On today's local newscast, we learn the names of all 8 applicants for the open trustee position at the Town of Carbondale: Jim Breasted, Beth Broome, Michael Durant, Sarah Johnson, Rebecca Moller, Doc Philip, Erica Sparhawk and April Spaulding. 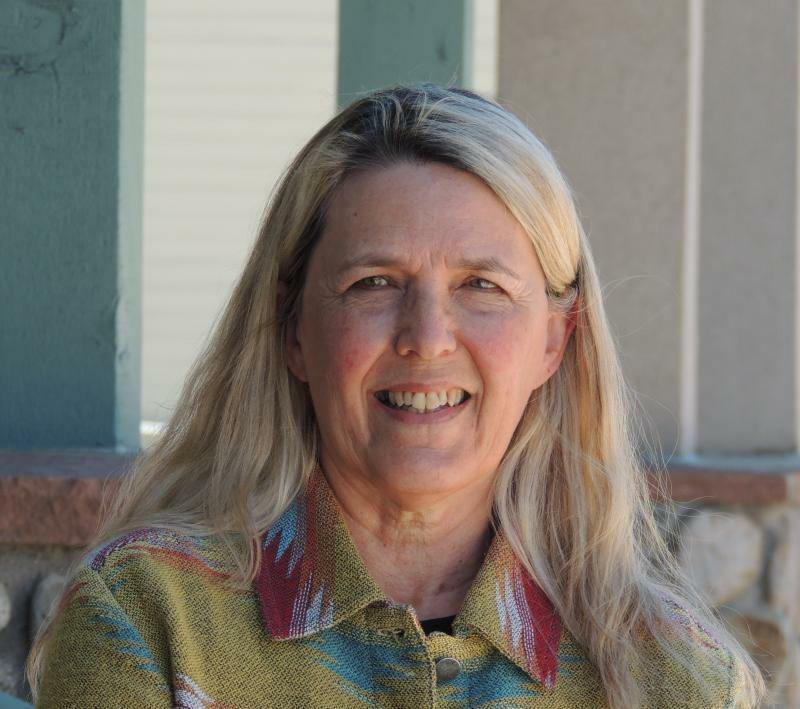 News intern Raleigh Burleigh sits down with Angie Davyln, senior project manager for Roaring Fork School District, to learn more about the safe haven resolution supporting immigrant families. 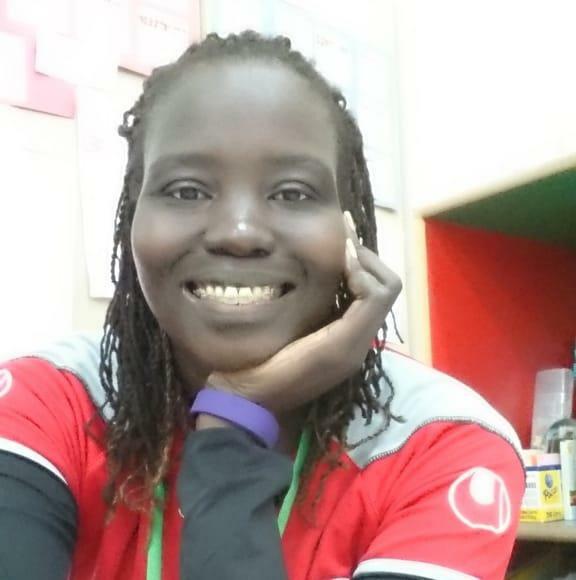 She can be reached via email at adavlyn@gmail.com. 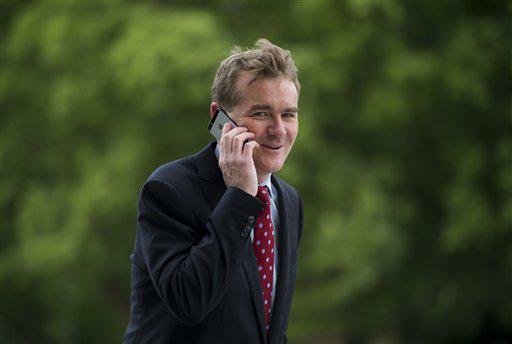 Gavin Dahl shares a statement from US Senator Michael Bennet's office responding to critics of his no vote on a resolution encouraging importation of cheaper drugs from Canada. And Eric Galatas reports that President Obama is calling on public lands agencies to be more inclusive, and has designated three new national monuments while expanding two others. KDNK's local newscast airs weekdays at 6:41 and 7:41 AM. 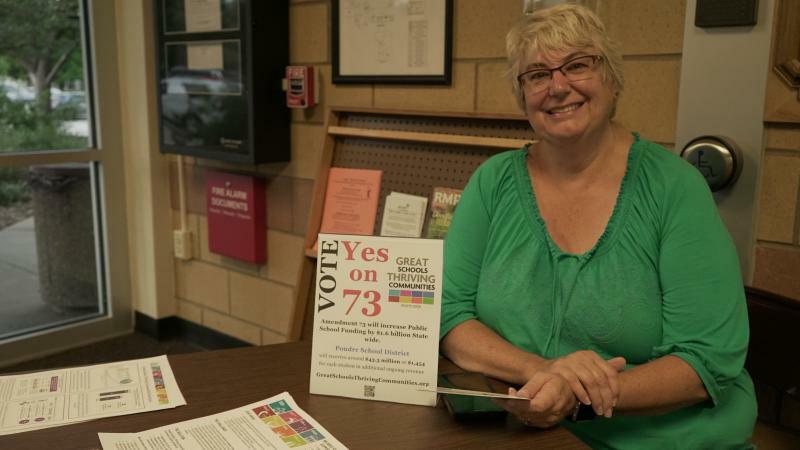 Last year, voters approved a $122 million dollar bond for Roaring Fork School District. 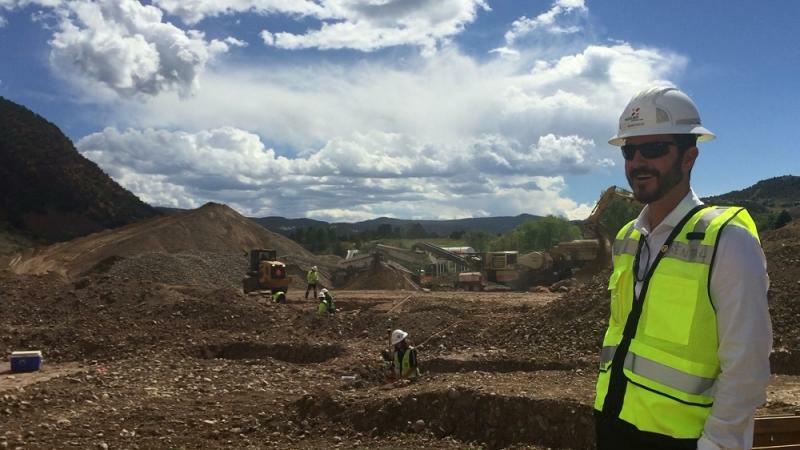 KDNK featured an interview last week with Adam Volek, principal of the new Eastbank school under construction in south Glenwood Springs. 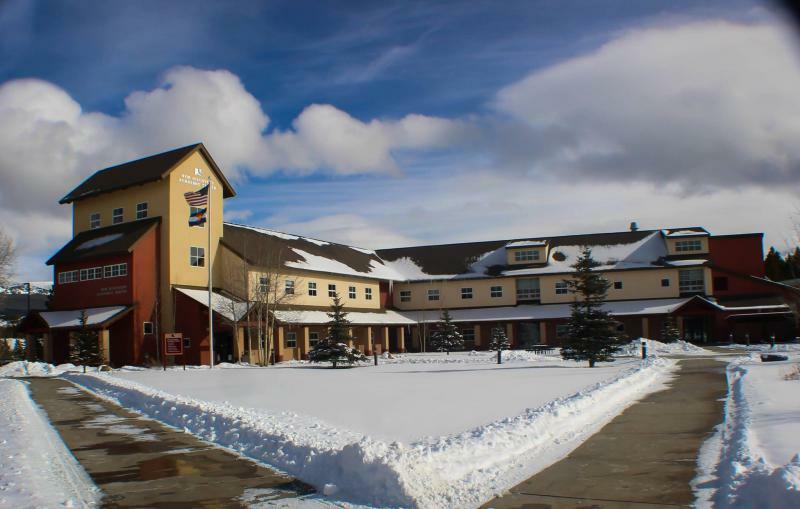 Today, KDNK News Director Gavin Dahl speaks to Jeff Gatlin, Chief Operating Officer for Roaring Fork Schools, about teacher housing, school construction, and the projects completed the first year. 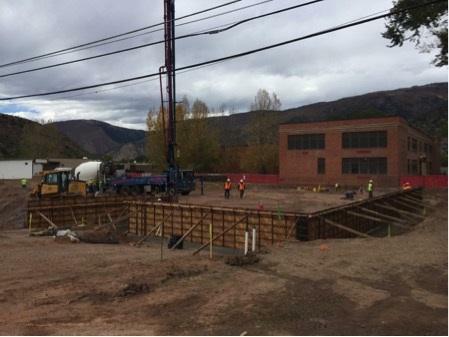 Roaring Fork School District publishes an executive summary of bond projects before the first School Board meeting each month. You can click here and select bond project updates. KDNK News will continue to follow the money and track the progress of the new K-8 campus at Eastbank in South Glenwood. Adam Volek is principal of the new elementary and middle school that the Roaring Fork School District will open next fall. 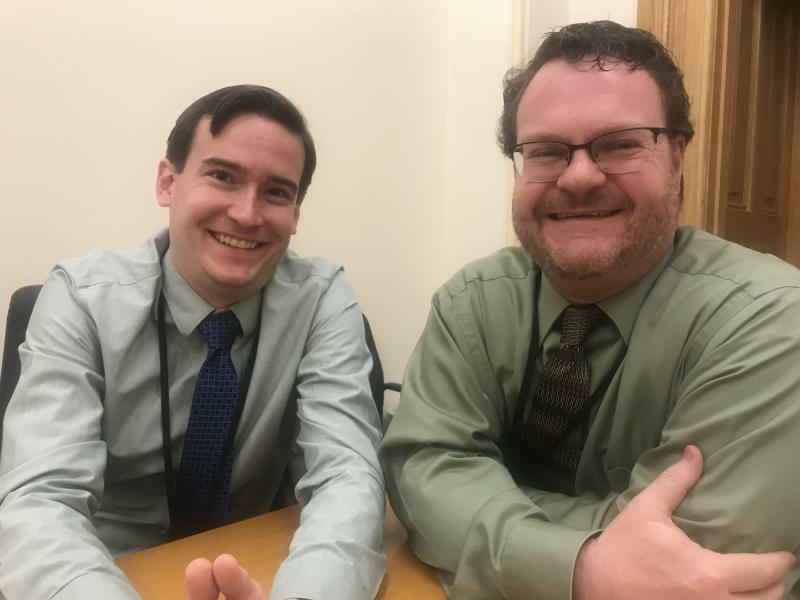 KDNK News Director Gavin Dahl sat down with him for an update. Here is part two of our interview with senate candidate Emily Tracy, focused on education, rural broadband and campaign finance. Colorado’s General Assembly is made up of 65 House members and 35 Senators. Each state senator represents approximately 123,000 people for a term of four years. Carbondale and all of Garfield County are in Senate District 8, represented by State Senator Randy Baumgardner, a Republican. He is running for reelection but has ignored KDNK’s request for an interview.